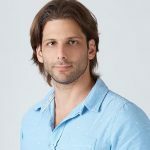 Offer Yehudai, President at Fyber shares his insights on header bidding in a Q&A with Adotas. Why have mobile video ads become so popular? The #1 growth factor for mobile video ads was (and still is) App Download Ads, where an app publisher will promote their app or game in order to increase user acquisition. And if anyone doubts that mobile video ads are popular, let me tell you that there have been quarters where we’ve seen as much 250% growth of video ads sold via our mobile ad exchange. Video ads provide a 15 to 30-second experience where the advertisers can tell their story. It worked great for the gaming industry just like movie trailers do, enticing the users with a compelling video clip that results with user engagement — downloading the app. Most mobile games today offer an opt-in video experience, also known as rewarded video. This is an opportunity for the user to watch a non-skippable video ad and gain some value within the game or app. The metrics on those units, like viewability and completion rates, are so high that more and more brands and marketers are now entering the space. In a case study conducted with Oath, we found 98% viewability rate of the measurable inventory, sky-high compared to traditional desktop inventory. Why does the industry continue to move towards transparency via new technology like header bidding? Well, let’s start with the harsh truth: the industry has lost publishers’ trust. Publishers, who own and sell their inventory, are puzzled by the opaque value chain, confused by 1st and 2nd price models and the sense that someone else is making more money than them, where they shouldn’t. Header bidding is also a great democratizer. Once again from a historical perspective, it used to be that a publisher’s sales team sold campaigns and those campaigns were the priority, meaning whenever an impression became available that matched a direct-sold campaign’s criteria, it was automatically assigned to that campaign. What publishers began to realize is that there may be other buyers who are interested in that impression — perhaps the user has visited the website of a luxury auto and a buyer was willing to pay a CPM that’s significantly higher than the direct-sold campaign. Prior to Header Bidding, most publishers sold their inventory via a waterfall of ad networks and RTB channels. This is the labor-intensive, inefficient and old way of managing media. It requires an army of ad ops managers, tweaking and optimizing the waterfall at any given moment and sometimes even making a gut-feeling decision because of the lack of data. That’s about a complete 180-degree turn from the promise of real-time bidding and automation. 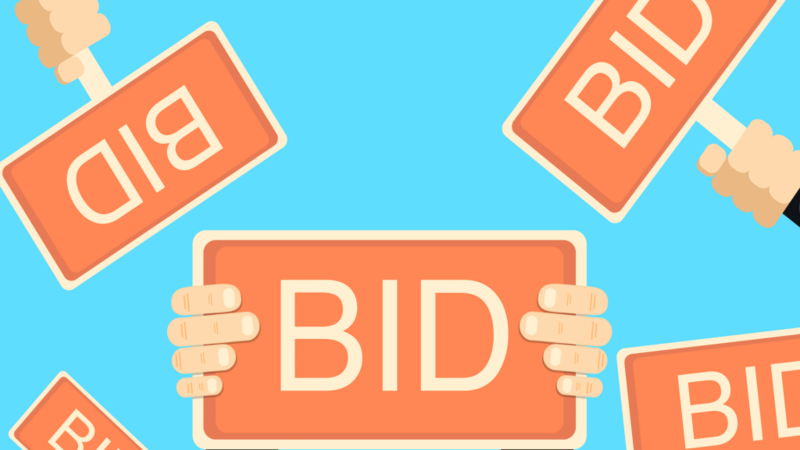 The simultaneous auctions, which are the hallmark of header bidding, mean that all buyers get a first look at available impressions, and are able to compete for them based on price within the same pricing model. Transparency ensures that happens. How do mobile video ads compare to other formats? A successful mobile video ad requires a decent level of investment. One cannot take a 60 second TV ad or a desktop video skyscraper and just “put it on mobile.” Most mobile video ads are 15 seconds and play muted by default. This means advertisers and marketers have to be creative in catching the user’s eyes and getting them to engage. The use of caption, bold text and HD-like resolution sure helps. Mobile video ads are also crucial for prompting users through the purchase journey. For instance, let’s say a consumer has looked at a new sedan on an auto manufacturer’s website. 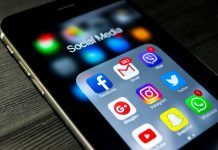 A video ad that highlights the interior of the car, sent to that consumer’s mobile while he or she is in the vicinity of a dealership, just might prompt the consumer to stop in or schedule a test drive. What are the benefits of mobile video ads? Mobile video ads have great user engagement rates. According to research by Extreme Reach, video completion and click-through rates are higher for mobile than desktop. In 2017, the completion rate for mobile video was an impressive 81%. It’s important to note that mobile is a highly personal device — one that consumers aren’t likely to walk away from when ads come on. Another benefit is scale. Because mobile video ad units are highly standard they’re well suited for automated sales, such as programmatic. This, in turn, means marketers can scale their campaigns to reach massive audiences. This level of scale just isn’t feasible with other interactive ad formats. Nor is it possible, as of yet, with OTT. Mobile video is also digital, which means marketers can take advantage of all the nuanced targeting, tracking and measurement that’s part and parcel of the digital ecosystem. It’s like TV, only measurable. And as I mentioned previously, the creatives we see now are so imaginative, so innovative, that consumers just love them, which is why they’re saving and sharing them. The combination of sight and sound can pack a lot of information in just a few seconds, making it even more effective. Offer Yehudai is President at Fyber and co-founded Inneractive in 2007. He brings deep industry knowledge and thought leadership in mobile, ad tech and media. 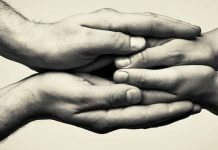 Offer oversees the product development, marketing, business strategy and strategic partnerships for the group.